Research on both private- and public-sector organizations has found that increased levels of engagement—generally defined as the sense of purpose and commitment employees feel toward their employer and its mission—can lead to better organizational performance. Employee engagement is particularly important within federal agencies, where employees influence the well-being and safety of the public in myriad ways, such as by conducting advanced scientific research, verifying and administering benefits, or ensuring the safety of our workplaces, airports, and national borders. 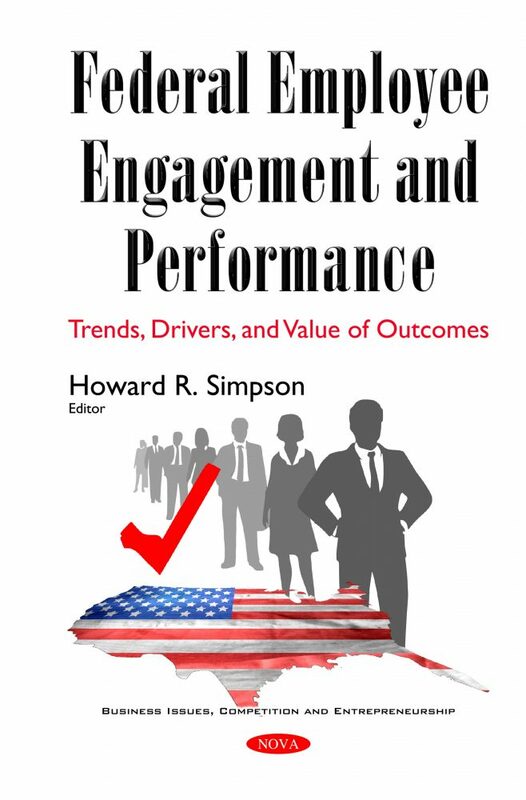 This book describes trends in employee engagement from 2006 through 2014; identifies practices in improving employee engagement; and evaluates the Office of Personnel Management’s (OPM) tools and resources to support employee engagement. The book also examines what engages Federal employees—that is, what contributes to a heightened connection between Federal employees and their work or their organization.